/ We Have Met the Enemy And . . . Wait, Remind Me? 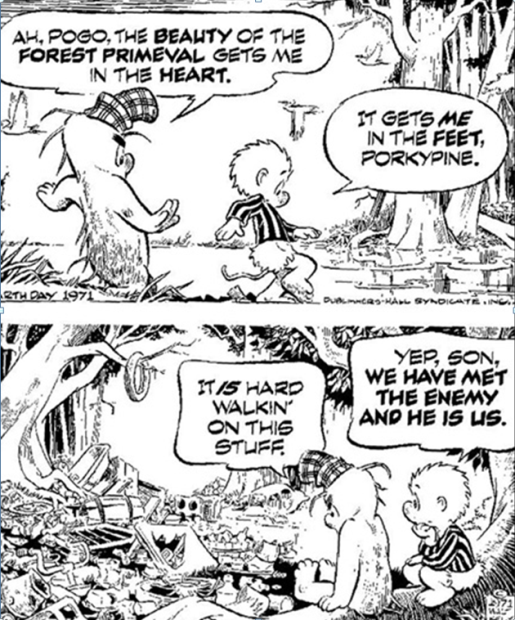 Walt Kelly’s famous Pogo quote – “We Have Met the Enemy and He is Us” – harkens back to simpler days when all we had to worry about was litter, pollution, pesticides, and clean air. Those were the concerns of the first Earth Day, the 50th anniversary of which we’ll be celebrating in just 5 years. There will be plenty to celebrate; when it comes to pollution, pesticides, and clean air, we’ve made a lot of progress. Unfortunately, Pogo’s quote remains as relevant today as it was then, but in relation to a far more complicated problem – climate change. Climate change became a high-profile public issue in 1988, more than 25 years ago. So surely it’s surprising there is no common agreement as to what is the “real problem” when it comes to climate change, or what is the “right solution.” Dozens of books, hundreds of reports, and thousands of academic papers have been written about climate change — and we still can’t agree on the real nature of the problem we face. Two popular books are a great example of this phenomenon. Reading Naomi Klein’s This Changes Everything, and George Marshall’s Don’t Even Think About It, most readers could understandably conclude they’re reading about two entirely different problems. In one case capitalism is the ultimate culprit, and addressing climate change requires defeating capitalism. In the other case, human decision-making is the ultimate culprit, and addressing climate change requires . . . . . well, it’s not actually clear. What is clear is that climate change presents an unprecedented communications challenge. Naomi Klein’s and George Marshall’s books are just two of many potential examples we could choose to look at when it comes to asking the “where to now” question of addressing climate change. 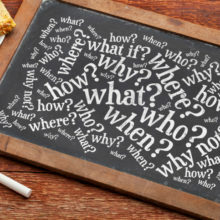 Millions of individuals and thousands of organizations are asking that very question! Join the Climatographers for a webinar on Tuesday June 16th at 10am PDT to explore the messaging of the two books and the implications of that messaging for action on climate change. 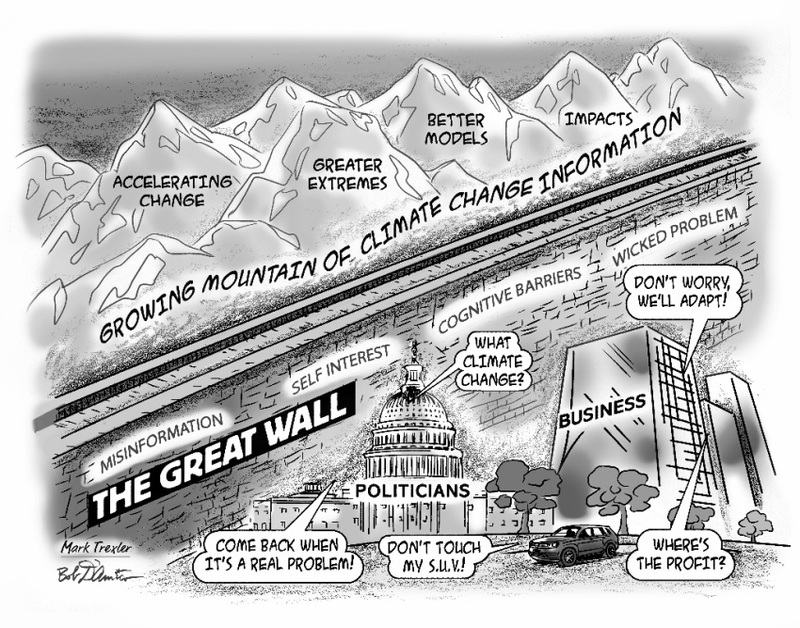 We’ll use the Climate Web™ to explore a wide range of information relevant to the two books.